The goal of a fluid cleanliness plan within a hydraulic system is to maximize productivity and enhance equipment reliability. Operators of heavy equipment and other systems that rely on hydraulics live with the constant battle of scheduling maintenance. The balance of when to change the fluid, filters, or other parts to avoid downtime and excessive repair costs versus the cost of maintenance and replacement is delicate. A wrong decision can result in unnecessary maintenance, increasing operating costs; on the other hand, delaying maintenance can result in a catastrophic failure, increasing ownership costs. When equipment is built, residue from hoses, the cutting of pipe/tubing, and poor assembly practices can remain in piping, manifolds and components. Brand new hydraulic fluid may contain contaminants, and adding it to your system may introduce particles into the system. Every time a cylinder extends, the fluid level in the reservoir drops. As the fluid level drops, outside air rushes into the reservoir, often bringing in contamination. Moisture (water) is considered one of the most common contaminants in a hydraulic system. Moisture can enter the system by invasion, or by condensation buildup in the reservoir. 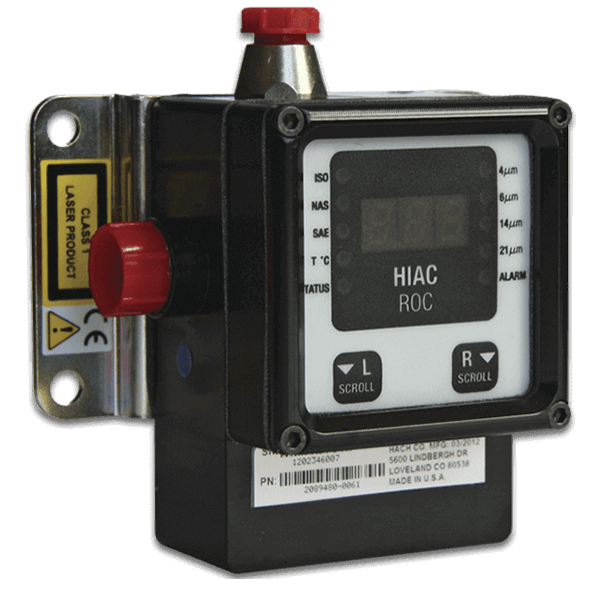 HIAC liquid particle counters from Beckman Coulter meet ISO 11171 guidelines for accuracy and reliability. They’re also designed to meet the most demanding standards for ease of use and maintenance of hydraulic systems and heavy machinery. 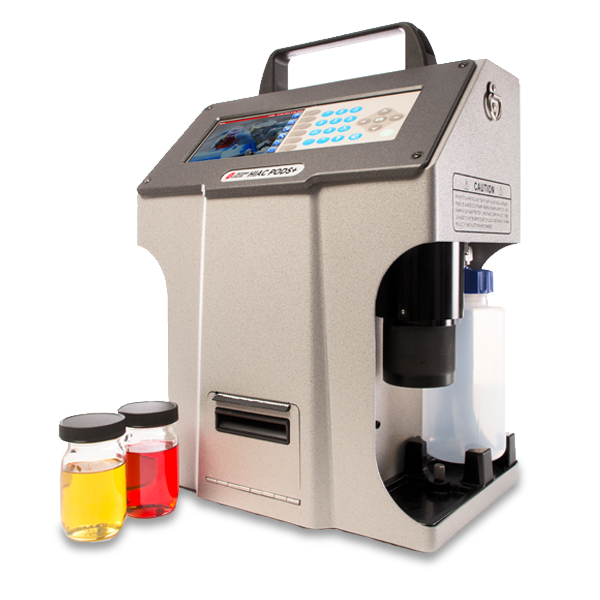 Integrated internal pump eliminating the need for CO2 cartridges and is highly portable with improved bubble degassing capabilities for virtually unlimited field sampling. 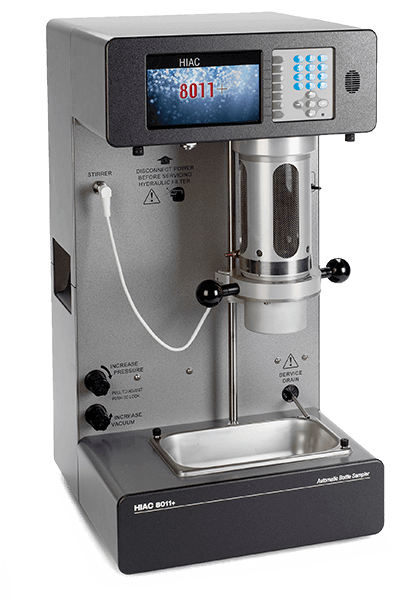 Easy to use with one-button sampling and results in under 60 seconds, the HIAC 8011+ system offers consistent, accurate fluid sampling from 1cST to 425 cSt without dilution. Ideal choice for a wide variety of industrial and mobile applications including multi-point system monitoring, hydraulic power units and fluid fill stations. What elements are tested as part of an ISO 21501 calibration?